Make a donation of any amount here! 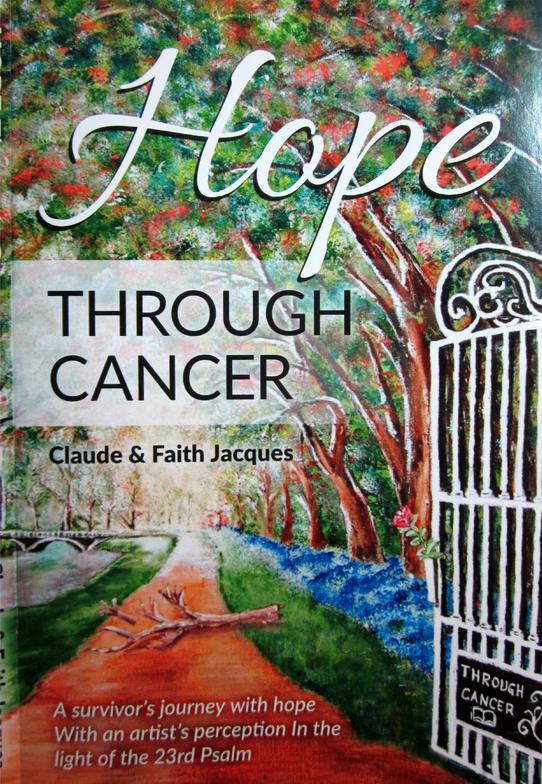 The Book "Hope Through Cancer," the story of Faith's journey with cancer, with an artist's perception, in the light of the 23rd Psalm. Regardless of the type of cancer, This books is practical and inspiring and will empower any patient to better fight and survive their cancer. 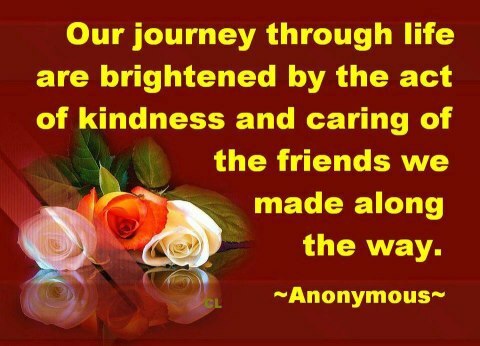 Survivors who are facing the difficulties of diagnosis and treatment will find help and hope, as well as knowledge to aid them in their journey. Soft cover, 177 pages. Herbal Teas to help relax. Contents may vary depending on availability. Any amount of a donation goes toward a gift package to encourage those facing cancer. We deliver them personally in our area or send them by mail to those in the United States or Canada. The quantity depends on funds available through donations. 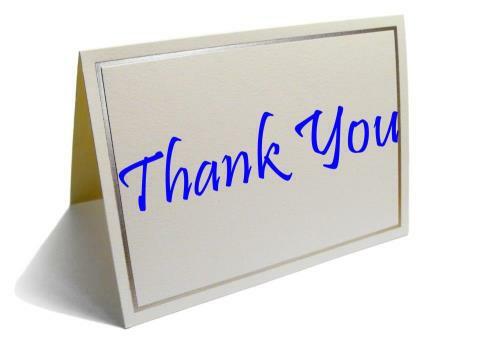 On behalf of those that receive this package we extend our thankfulness to those that support this ministry. 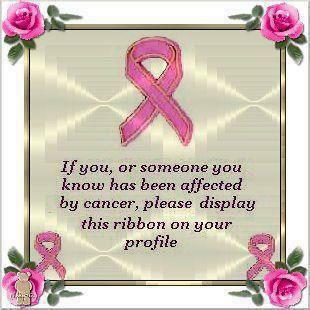 "Hope Through Cancer" is not a registered non-profit and therefore your contributions are not tax deductible. Net proceeds go towards gifts to cancer survivors. 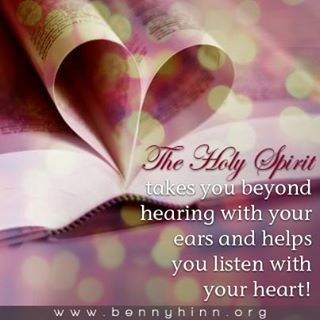 Please let us know you are praying for this ministry.